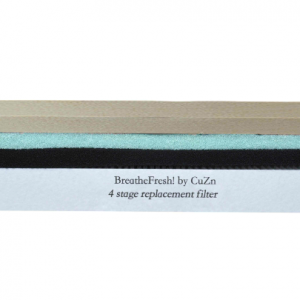 SKU: BFAP300-CKZC Category: BreatheFresh! 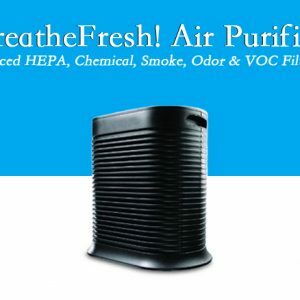 Air Purifiers - Eliminate Mold, Bacteria, VOCs & More! 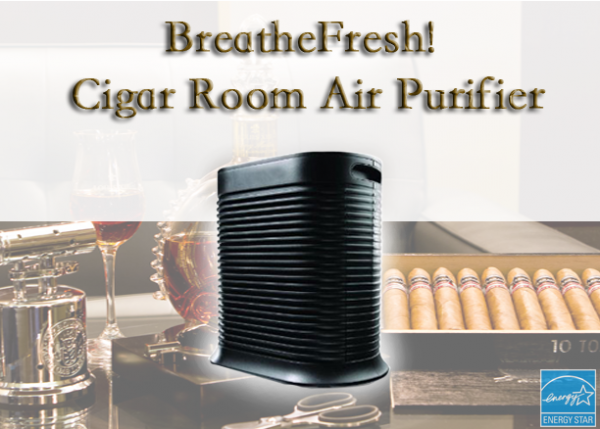 CuZn’s patented FilterFoam medias & HEPA filtration go to work, each removing a key portion of the cigar smoke. Cigar smoke is not just physical particulate, it is comprised of a various gasses and odor causing compounds. Only CuZn’s patented FilterFoam technology are capable of filtering chemicals, volatile organic compounds, gasses and 100% of odor in a quiet, energy star approved housing. Don’t get tricked by our competitors granular carbon filters! Only CuZn’s patented combination of reticulated mineral medias are able to filter cigar smoke.